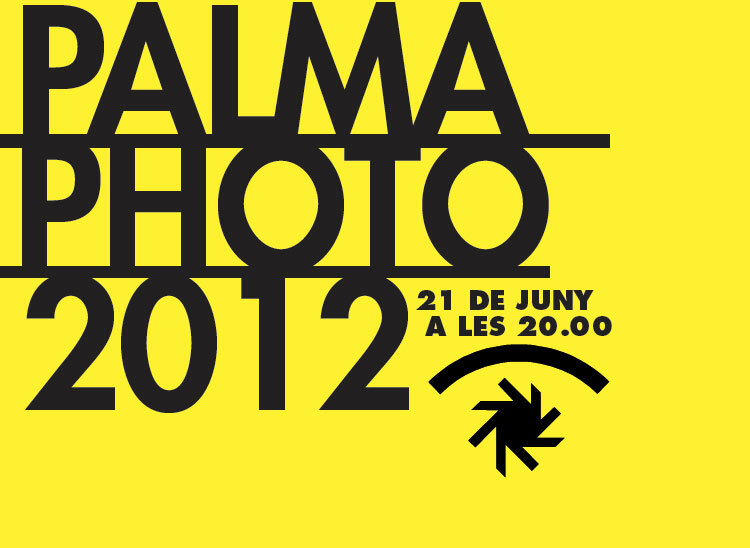 Palma Photo 2012 was inaugurated one week ago, June 21st. 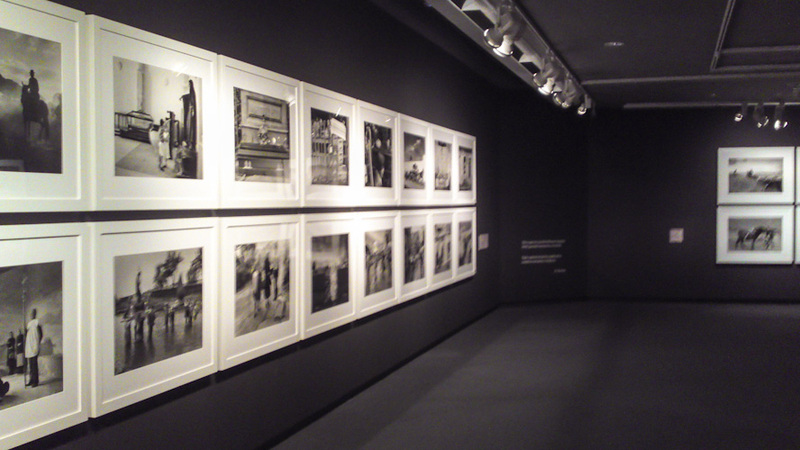 Twenty galleries and museums dedicate some or all of their exhibition spaces to photography. Some of the photographic work is truly inspiring. At the CaixaForum, for instance, you can see some somber images of religious rites in Spain during the 1970s and ’80s (see photo above). 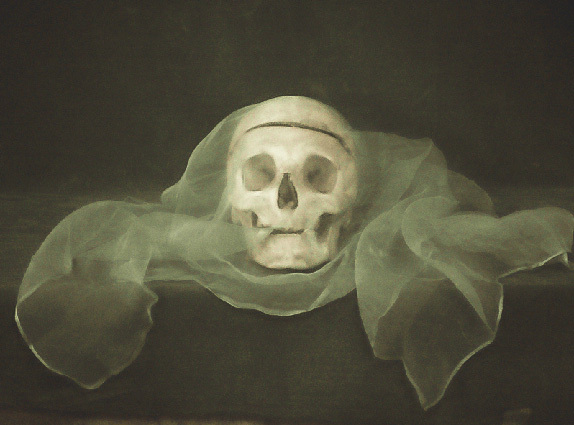 At the Baluard Museu d’Art, portraits and still lifes are presented from the hand – and the eye – of Tony Catany, one of the most outstanding photographers alive in Mallorca (see photo below). Other galleries and exhibition spaces are: Aba Art, Altair, La Caja Blanca, Ferran Cano, Casal Solleric, Xavier Fiol, Maior, Horrach Moyá, Joan Oliver, Pelaires CCC, Fran Reus, SKL, Ses Voltes, Gabriel Vanrell, etc. 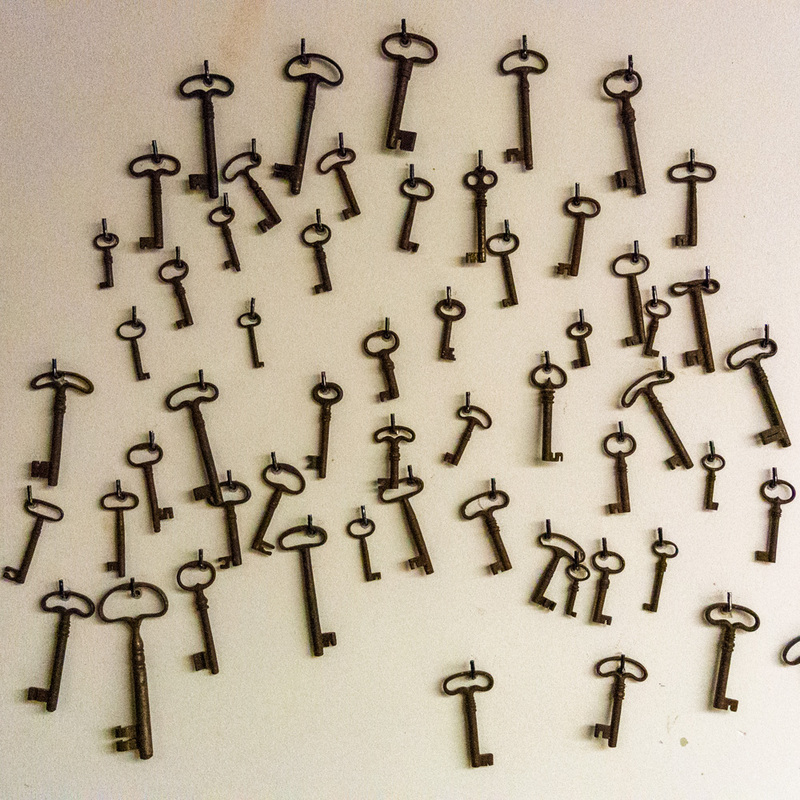 Most exhibitions will be open until well into July. You could go and indulge yourself visually. Artists participating in PalmaPhoto 2012 include: Toni Amengual, Nobuyoshi Araki, Adam Ball, Jordi Bernardó, Pepe Cañabate, Toni Catany, Diana Coca, Mitos Colom, Jorge Cosmen, Elger Esser, Nando Esteva, Alicia Framis, Alberto Garcia-Alix, Cristina García Rodero, Pabo Genovés, Susi Gómez, Fernando Guijar, Maria Hook, María Juarros, Nuri Llompart, Andrés López, Robert Mapplethorpe, Almagul Menlibayeva, López Moral, Joan Morey, Antonio Navarro, Cecilia Paredes, Teresa Pou, Lluís Real, Javier Saguillo, Charles Sandinson, Amparo Sard, Eulàlia Valldosera, Gori Vicens and Massimo Vitali. The photo (top) was taken in Palma, Mallorca, Baleares, Spain. The date: June 27th, 2012. The time was 17:56:40. The images (centre and bottom) were borrowed from the Internet, courtesy of esbaluard.org and palmaphoto.es. Hi. How long will palma photo stay? Or was it just one evening? the main event was the opening night, june 21st. but most exhibitions are still on show now and will be until the end of july. the photo exhibitions in caixaforum, casal solleric and ses voltes are open until the end of august and the beginning of september.